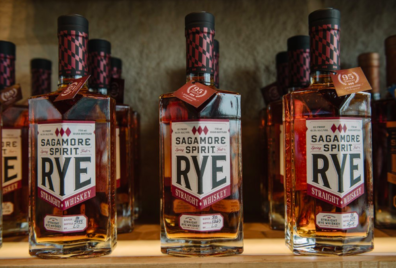 “Maryland’s distilling industry is growing fast. The state is now home to more than 25 distilleries, all of which have opened in the last decade. And Jaime Windon, president of the Maryland Distillers Guild, says at least another dozen are in planning. The local industry has come a long way…” Click here to continue reading!